Investment advisors hire us to manage their clients' bond portfolios. Would you like your clients to earn more money from their bond portfolios? Goldstein Capital (GCC) has the potential to increase the income generated by your clients' investment grade bond portfolios by 25 to 200 basis points. As a boutique bond manager, GCC focuses on the best opportunities in the market. Larger managers have to cast their nets wider, forcing them to settle for lower yielding bonds. Working with over 50 bond dealers gives us access to Wall Street's inventory and to the auctions and fire sales where we often find attractive opportunities. A senior member of our team is generally available to take your call. We do the investment and operational work associated with your clients' bond portfolios. GCC focuses on preserving your clients' capital. We're experts at managing interest rate risk. If interest rates move higher, our skill can make a huge difference in preserving your clients' capital. We minimize credit risk. In the municipal bond market, we buy bonds with high credit ratings — AA or AAA. To further preserve capital, we build a diversified portfolio. In the mortgage-backed securities market, we focus on bonds guaranteed by Fannie Mae, Freddie Mac or Ginnie Mae — government sponsored entities. 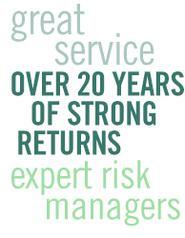 Providing strong returns and great service for over 20 years. 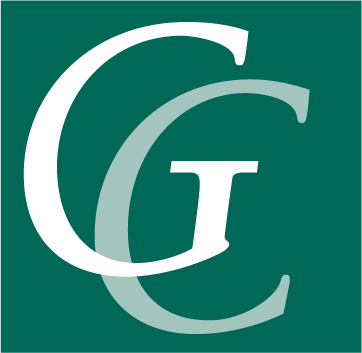 GCC has been in business since 1995 and is an SEC registered investment advisor. Paul Goldstein, Goldstein Capital's Chief Investment Officer, has been a bond specialist for over 30 years. GCC manages gross assets of about $230 million. Advisors that use GCC appreciate our responsiveness and candor. They love that we have consistently done a good job making money for their clients. Advisors that use GCC appreciate our responsiveness and candor. Our goals: Higher returns and better service.